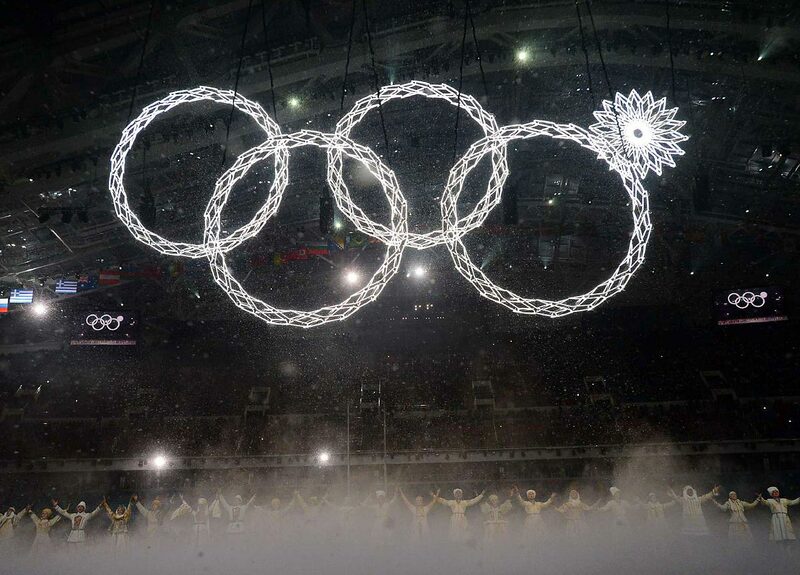 The Opening Ceremony of the 2014 Sochi Games was aesthetically spectacular, but it did have one rather glaring error: One of the giant Olympic rings designed to expand failed to do so. The technical failure was widely mocked outside of Russia as one of the many so-called #SochiProblems, but otherwise the Opening Ceremony constituted a visually impressive tribute to the Russian people and their history. 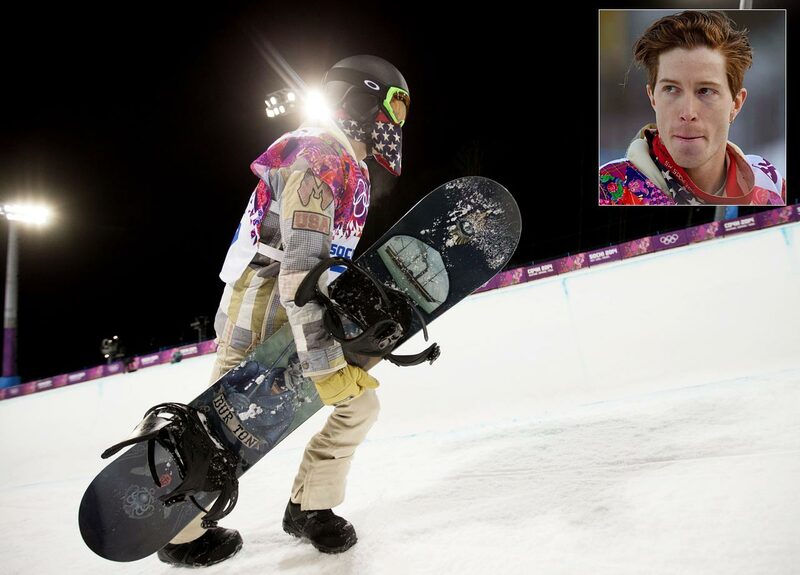 Expectations were high for American snowboarder Shaun White entering the men's halfpipe competition. An overwhelming favorite to claim gold for the third straight Olympics – which would have been a first for an American winter athlete - White even dropped out of the slopestyle event a few days prior to focus on his signature event. At the halfpipe, however, White failed to medal at all, finishing in fourth place. The foregone conclusion entering the 2014 Sochi Games was that the American women ice hockey team had only one serious foe: Canada. 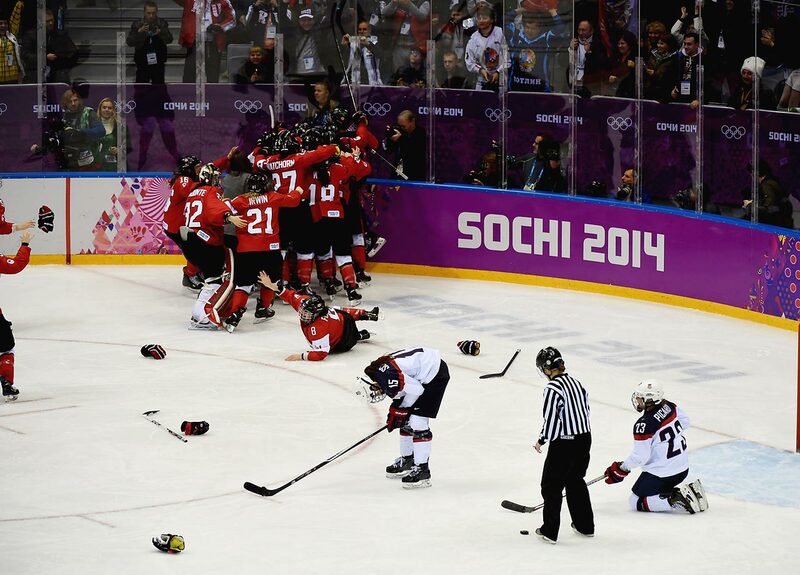 Unfortunately for the United States, Canada was a top-notch opponent, having won the last two Olympic gold medals. But in this year's gold medal game between the Americans and Canadians, it appeared the United States had the upper hand. With fewer than four minutes left, the Americans held a 2-0 lead over the favored Canadians. But Brianne Jenner soon scored to cut the deficit in half, and then Marie-Philip Poulin scored with 55 seconds remaining to tie the game. 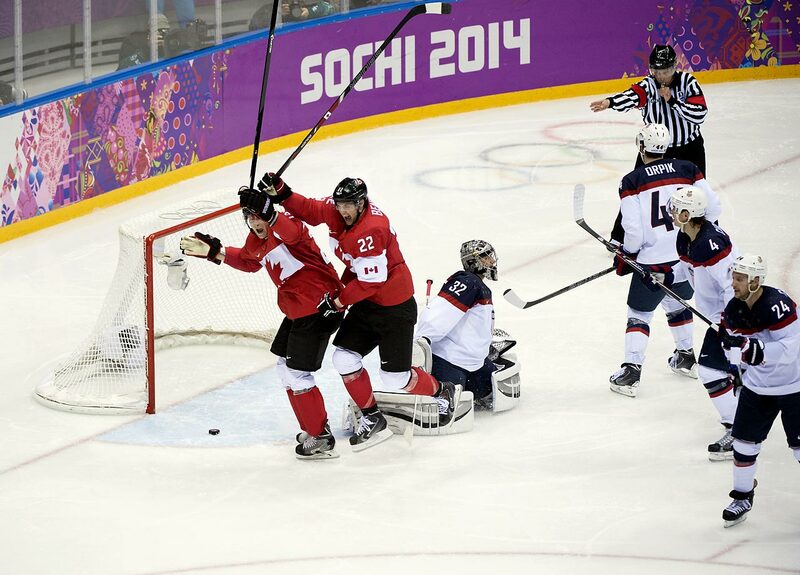 In overtime, Poulin finished the job, scoring again to give Canada a 3-2 victory and the gold medal. Perhaps the most glaring failure for Team USA came from the speedskating delegation. American long-track speedskaters failed to medal at all, and short-track competitors only won a single medal. Considering Team USA was projected to win a number of speedskating medals in Sochi, the failure came as a major surprise. 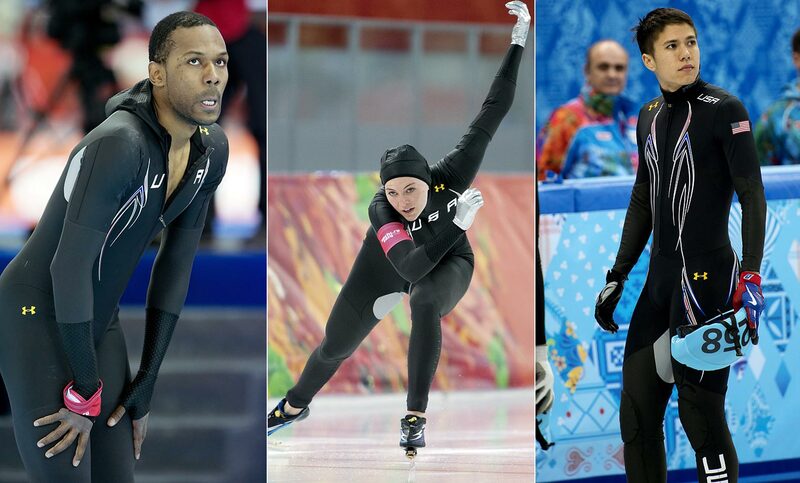 Medal favorites Shani Davis and Heather Richardson failed to reach the podium, and short-track star J.R. Celski only earned a silver medal for his efforts in the 5,000 meter short-track relay. The strange absence of Americans on the podium even prompted the team to change suits in the middle of the Olympics in order to regain top form, but the wardrobe switch failed to produce expected results. With a loaded roster full of top players from the NHL and Russia's KHL – including Alexander Ovechkin, Evgeni Malkin, Pavel Datsyuk and Ilya Kovalchuk – Russia was expected to contend for a gold medal on home ice. 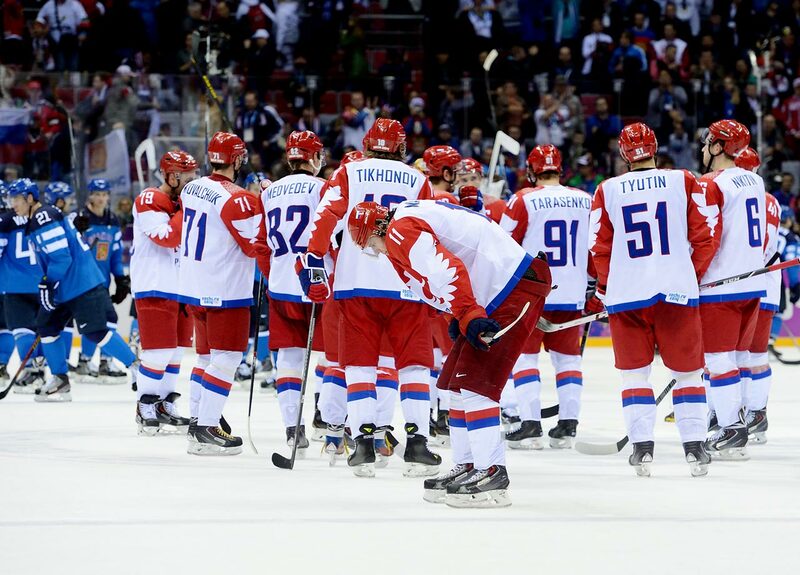 Anything less would be considered a failure, and Russia's star-studded hockey team fell far short of its goal. The Russians fell in the second round of the knockout stage at the hands of Finland, which defeated its eastern neighbors 3-1. Even though Russia finished first in the Sochi medal count, its crushing failure in hockey may resonate just as long as its successes in other competitions. 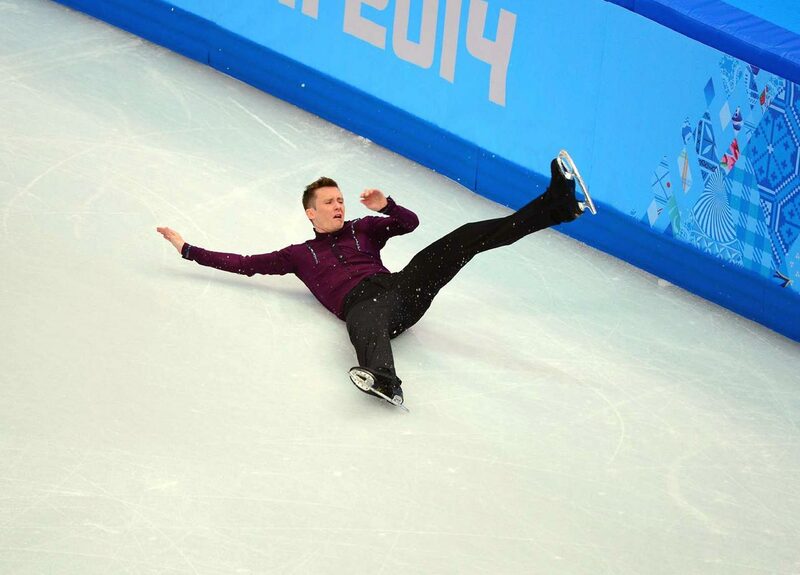 American champion figure skater Jeremy Abbott nailed his routine in the short program – except for one very important moment: He fell to the ice while attempting a quadruple toe loop. Though the crowd still applauded his efforts when he finished the entire program even after falling, Abbott's tumble – which sent him sprawling in pain on the ice for a moment before he finally lifted himself to his feet – contributed to his 15th place finish. 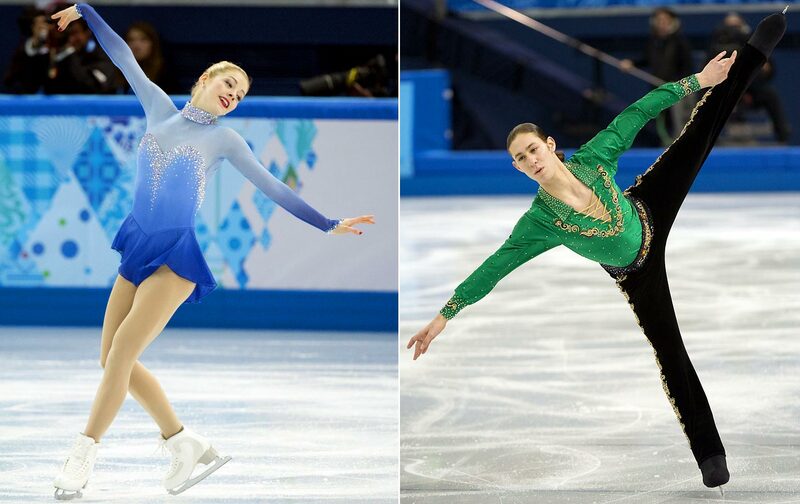 Sochi did not yield very good results for American figure skaters. Though Meryl Davis and Charlie White won the gold medal in the ice dance event, the team failed to capture any other gold medals. The United States women did not win a single medal, the second straight Olympics during which the women have failed to bring home any hardware. The U.S. also earned bronze in the team free dance, but overall the Americans did not quite attain the team's desired medal count. The South Korean figure skater's Olympics certainly were not a failure by any traditional definition. In the free skating competition, she executed a routine worthy of a gold medal. But the judges — wrongly in the opinion of many observers — gave the gold medal to Russia's Adelina Sotnikova. Some suspected corruption or foul-play, and a number of competitors and analysts immediately criticized the decision. Kim walked away from Sochi with a silver medal, but many felt she clearly deserved more. Though the American men's hockey team wasn't the gold-medal favorite entering Sochi, hopes were high for the squad after the team came close to winning gold in 2010. With a balanced roster and excellent goaltending, the U.S. looked like a medal contender at the very least, particularly after the team won all three of its group stage games, including an overtime win over Russia. But the Americans fell to Canada 1-0 in a semifinal matchup, and subsequently lost 5-0 to Finland in the bronze-medal game. For a team that looked destined for a medal, leaving Sochi empty-handed was a major disappointment. 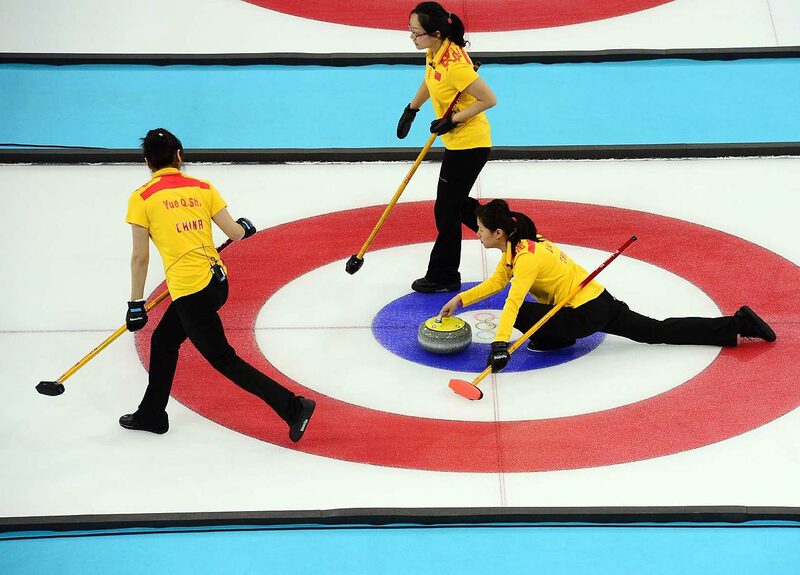 The Chinese curling delegation failed to medal in painful fashion. The team appeared headed for a medal, but two technical errors by the squad caused China to miss out on what would have been its first Olympic men's curling medal. First, skip Liu Rui committed a hog-line violation in the penultimate stone of the ninth end. Then vice skip Xu Xiaoming committed a hog-line violation with China's fourth-to-last rock of the extra end. When the players did not release their shots in timely fashion, the stones were pulled. Though he wasn't the only Sochi athlete to fail a doping test, Swedish hockey star Nicklas Backstrom failed in prominent fashion. 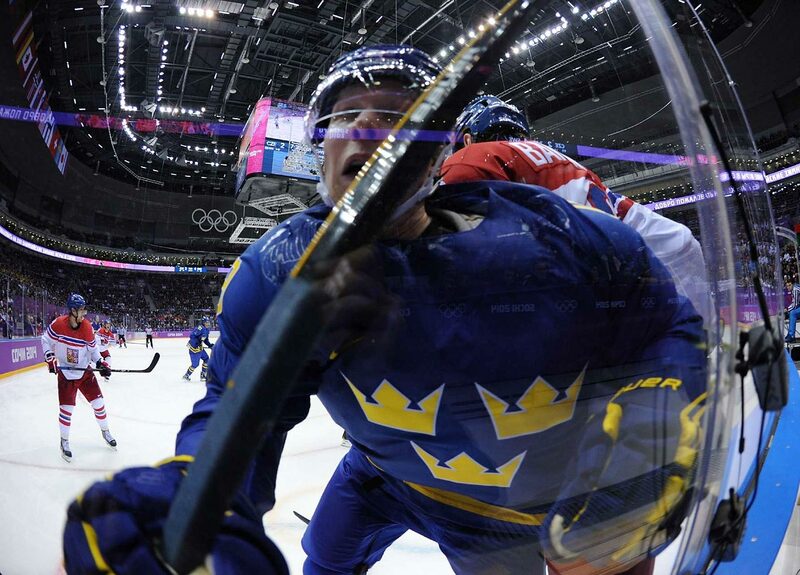 Backstrom, a center for the NHL's Washington Capitals, was taken out of Sweden's lineup just prior to the team's gold medal contest against Canada. Swedish Olympic officials, however, said that the failed test was due to medication to treat sinusitis. Backstrom has taken the medication for several years without an issue. Sweden, already missing injured centers Henrik Zetterberg and Henrik Sedin, fell to Canada 3-0. Russian 15-year-old skater Yulia Lipnitskaya was a fan favorite during the Sochi Games, but a fall at the short program bumped her down to fifth place. Expectations were high for the teen skating sensation, but toward the end of her routine she fell to the ice during a triple flip. 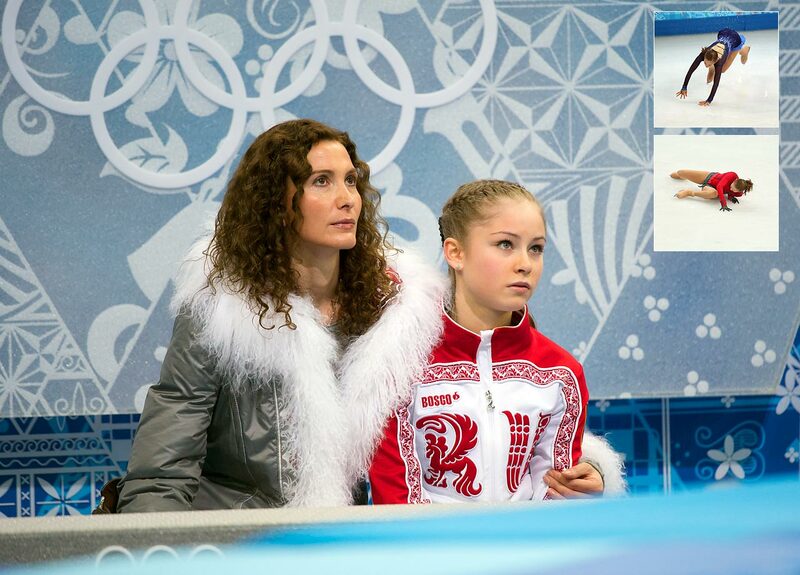 Luckily for Lipnitskaya, it appears that she will have more Olympic competitions ahead of her. American cross country skier Kikkan Randall gave the United States its best shot to win its first Olympic medal in cross-country skiing since 1976. But Randall, the defending world champion in the 1.3 kilometer freestyle sprint, failed to live up to her billing in her signature event. In her quarterfinal heat for the competition, she finished fourth out of four, meaning that she did not qualify for the next round or the wild-card spot. 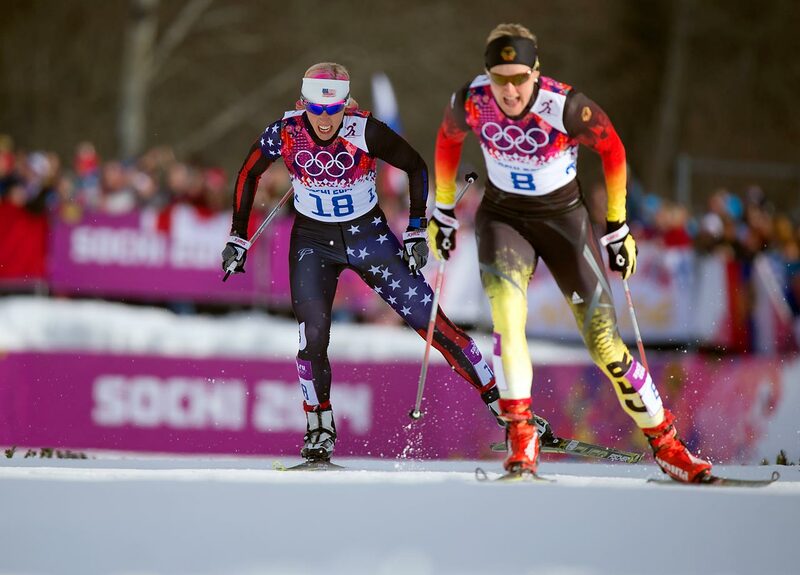 It was a disappointing result for an American who was expected to challenge for a medal in the ladies' sprint.